Most CDi’s require a modification to output CDi and some are much easier than others. Please see below for details. This guide shows you how to mod your CDi-220 for RGB-output. There’s a fix in the works for a top-loading CDi RGB mod! – If you own a CDi-220 and want RGB, follow my guide for easy RGB! 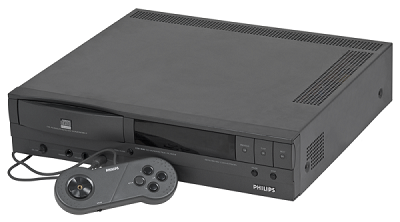 – If your CDi isn’t a 220 model, I suggest opening it up. If you see the Sony CXA chip that’s pictured in the guide, try wiring yours the same way and cross your fingers!! !